Horsing Around | how 'bout some cake? If there’s one thing I’ve always been passionate about, it’s food. If there’s a second thing, it’s horses. My mom traces it back to 20 years ago when my Aunt Kerry married her husband John in Lake Tahoe. While we were out there for the wedding my mom took me on a trail ride, and I fell head over heels in love with horses. After a couple of years of badgering, my parents enrolled me in riding lessons. After several more years of badgering, they got me a horse named Annie. In fact, they got me the BEST horse that’s ever walked the planet. 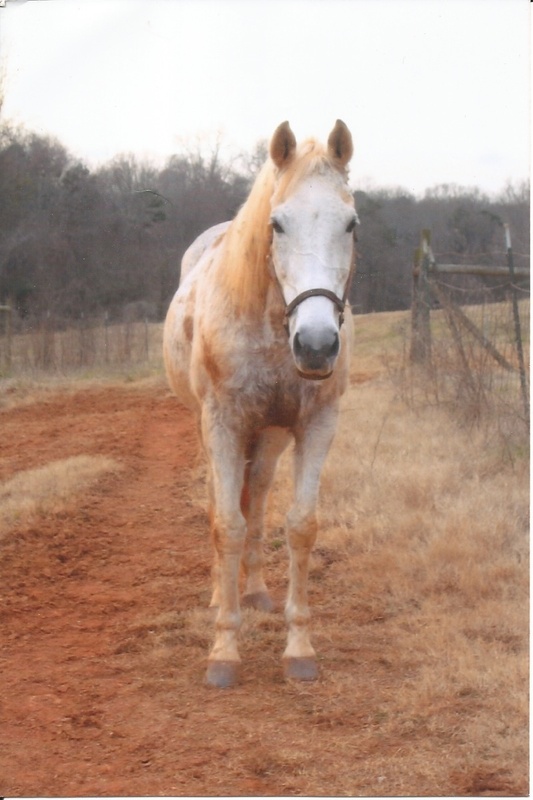 She was a gentle giant- more of a 1200 pound puppy than a horse, really. She’d follow me through fields, nuzzle me lovingly, and go to the ends of the Earth to gain my praise. Through years of riding competitively and for pleasure, we developed a deep bond that only other horse people can really understand. She was my teammate, my partner, a pet, and a friend- my very best friend to tell you the truth. When she died several years later, I wept for days. Just the memory of that day still brings tears to my eyes. Even if it had been financially feasible at the time, getting another horse was unthinkable. None could ever compare, so why bother? Fast forward to 2012- my heart has had several years to heal and I’ve been itching to get back in the saddle. It’s hard to explain what exactly I miss about being around horses, but it’s like there’s a horsey-shaped hole in my heart. So I started thinking about getting a new horse. Annie could never be replaced, but I ought to give another horse a chance, you know? With my quirky work schedule and Jason in Mexico so much, I definitely have the time. I started searching the internet for stables nearby and came across a horse for sale named Rebellious Charge- Rebel for short. 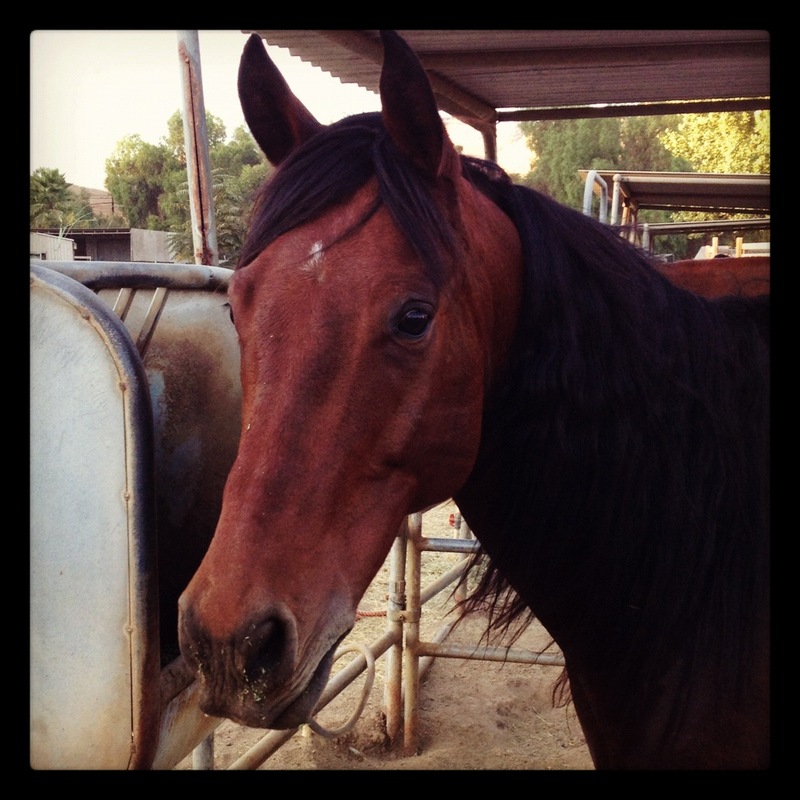 He’s a gorgeous bay Quarter Horse who’s been trained in barrels. After reading about him and seeing a video of him in action, I contacted his owner about meeting him for an interview of sorts. A couple days later I met her at a ranch in Lakeside, about 25 minutes Northeast of downtown San Diego. I fed him some carrots and took him for a ride. If Annie was a Cadillac, he’s more of a Chevy, but he’s young and shows a lot of promise. His temperament is sweet and his ground manners are fantastic; he pretty much nuzzled his way right into my heart. After a week of thinking and a second test ride, his owner and I negotiated a lease agreement. He’s mine for as long as I want him. It’s really the perfect arrangement for both of us: she’s still going to ride him while I’m out of town (which is important, because he’ll need the exercise). Rebel and I were fast friends, but I’m excited to see how our bond grows as we get to know each other better. So far, just having him in my life is like a ray of sunshine. I can’t wait to see what adventures the future holds for the two of us. 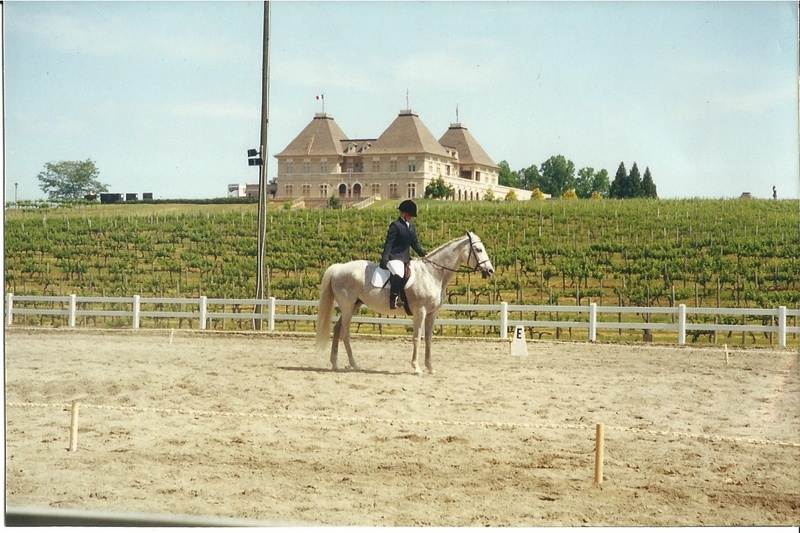 This entry was posted in Uncategorized and tagged horse, horseback riding, Horses. Bookmark the permalink.